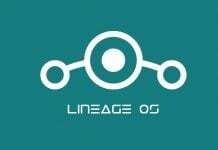 After marking a grand opening for the OnePlus 5, team OP has been doing a lot with firmware updates for the device. 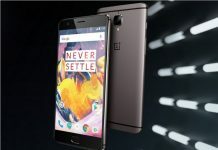 The company had initially pushed OxygenOS to version 4.5.1 on the launch day, and now, just within a week, it is rolling out another over-the-air update with key focus on fixing some bugs and improving the overall stability of the system. The latest update with build number A5000_22_170624 will bring your version of OxygenOS up to 4.5.2. OnePlus says, the release is resolving an application installation bug, as well as a system update failure bug on the device. But, it’s not just about bug fixes. 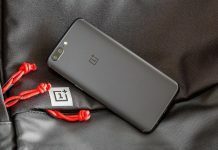 OnePlus is also releasing a bunch of changes to improve the stability of Bluetooth and network connectivity as well as various system stability changes. 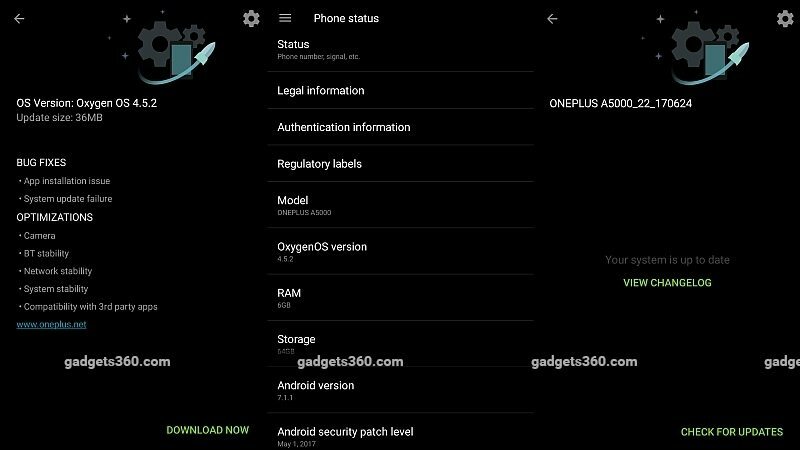 OnePlus notes that the OxygenOS 4.5.2 OTA update should also fix some compatibility issues that some people were having with 3rd-party applications. The changelog also mentions some camera optimizations, but we still don’t know how much this update will affect camera performance of the device. From what we see, it is definitely one thing that needs attention from the company. 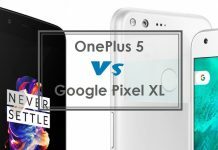 Though OnePlus hasn’t shared the detailed benefit of this update, we expect it should resolve any issues appearing in any of these departments. For those updating from OxygenOS 4.5.1, it will be a 36MB release, but chances are, the retail units will skip that build with a 150MB update, taking customers directly to version 4.5.2. 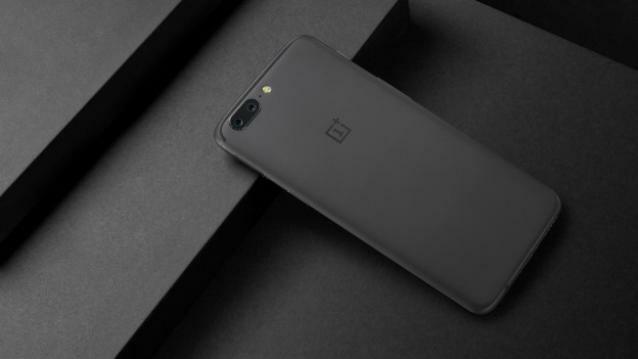 In a nutshell, OxygenOS 4.5.2 is rolling out globally, and every OnePlus 5 user should have it in coming days. 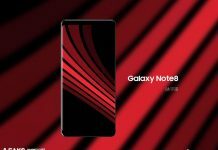 In case you’re facing a system update failure bug, you may need to sideload the OTA update or flash a TWRP compatible ZIP of the update to install it successfully. For more OnePlus and OnePlus 5 related updates, stay tuned with us!